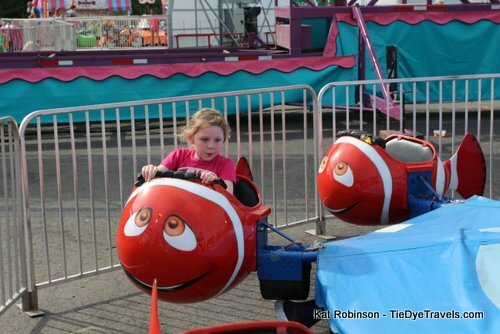 A Mom's Guide To An Easier Time at the Arkansas State Fair. 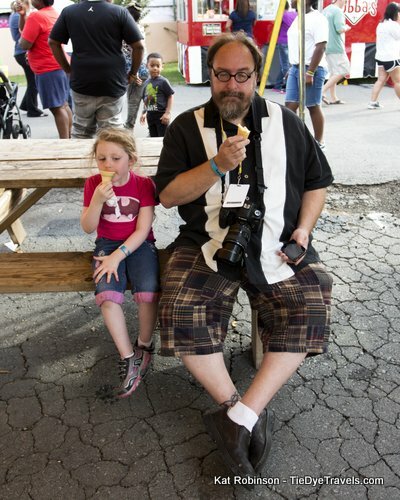 Ready for the fair, but worried you won’t have everything covered? Here’s a quick tip survival guide for things you will want to make sure come with you when you’re bringing kids to enjoy the midway. Before you venture out, make sure you have these handy items with you. It'll make life for you and your child or children a lot easier and happier! A refillable water bottle. The state fair, as with all other local fairs, offers a variety of beverages you can purchase. However, it’s a good idea to keep water close at hand for thirsty youngsters (and yourself) – especially as an alternative to all the sweet drinks you’ll see at vendor locations! There are water fountains in the Hall of Industry and at many of the restroom locations around the site. Disposable wipes. 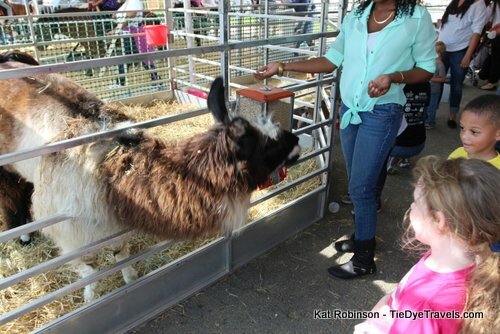 Does your young one like to pet the livestock? If your plans include a visit to the petting zoo or any of the animal barns, you’ll want to have disposable wipes such as Wet-Naps available to clean hands. These will come in handy when your child consumes that caramel apple or cotton candy, as well. Sunscreen. Even though it’s autumn, October in Arkansas is usually fun of both sunny and overcast days. Bring along sunscreen and remember to apply it frequently, and consider hats to block the sun from faces. An empty cloth bag. Sure, there are vendors and groups in the Hall of Industry that hand out plastic bags and stuff to put in them – but what do you do with all of those things once they’re collected? Bring along your own bag to collect items and to hold bottled beverages and souvenirs the kids decide to bring home. Caribiners. These handy clips can be attached to your belt loop before you head into the fairgrounds. 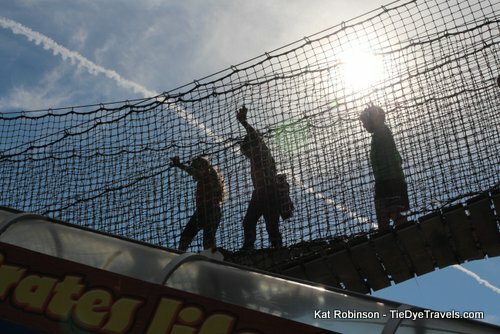 Need a spare hand for a funnel cake AND a corndog? Just clip your tote or bag to a caribiner and you won’t have to worry about leaving it behind. Luggage tags. This may seem like a crazy item, but it’s a good one. Before you head to the fairgrounds, mark your child’s name and your contact information on a luggage tag. Attach to your child’s bracelet or belt loop. OR – Use a marker!. 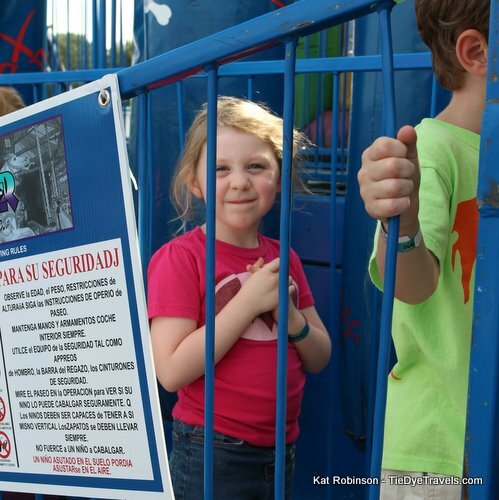 Write your contact information on your child’s inner arm just in case you get separated on the midway. If your youngling is a pre-teen or teenager who wants to roam, make sure you coordinate phones. Use timers (or old fashioned watches) and state fair maps to determine locations where you’ll meet back up. Photograph your child with your phone before you head in. In the scary instance that your child gets lost, this can provide fair staff with an image that includes the clothes the child is wearing. Go at lunch. Monday through Friday at the fair, there’s a lunch promotion where you can park and enter the fairgrounds for free. Consider working with your child’s school for an early dismissal to take advantage of this opportunity. Field trip, anyone? 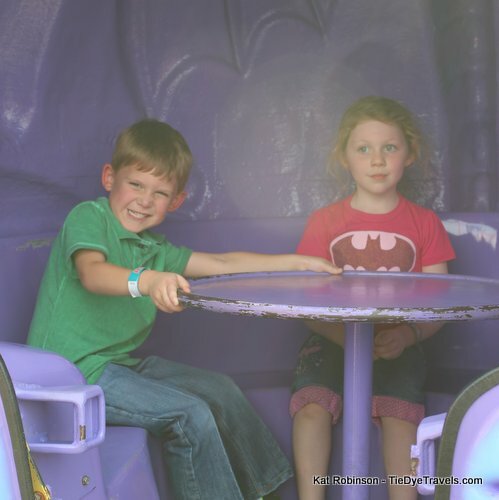 Labels: Arkansas State Fair, kids on rides at the Arkansas State Fair, mom's guide to the Arkansas State Fair, what should you take with you to the fair?